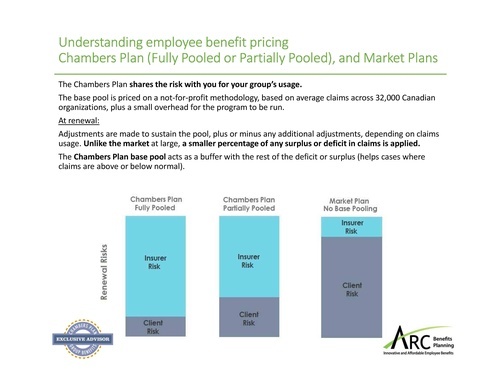 ARC Benefits Planning | Insurance Services | Financial Services | Investment Services - Business Directory - St. Thomas & District Chamber of Commerce - ON, ON ? 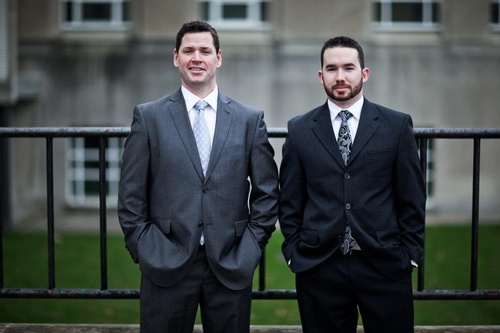 ARC Benefits Planning Group is a fully-licensed independent agency serving and advising clients in group insurance, investments - including retirement planning - wealth management and income growth strategies. 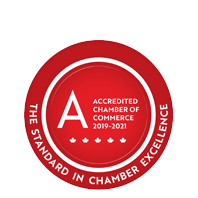 ARC handles all sales and service activity for the Chamber within our national Chambers of Commerce Group Insurance program. ARC offers a wide range of financial and insurance services including RESPs, RRSPs, RRIFs, annuities, group insurance, life, and critical illness insurance programs.